How are your signs constructed? What are the mounting considerations for a particular sign? What product material is used on this sign type? What protective coatings are applied? Here's where you'll learn all that and more. This page offers bulletins that give overviews of the many sign types and material options we offer. For details on sign construction, mounting and specifications, select from the links or images below. We hope these Product Bulletins answer your questions about sign construction and mounting. 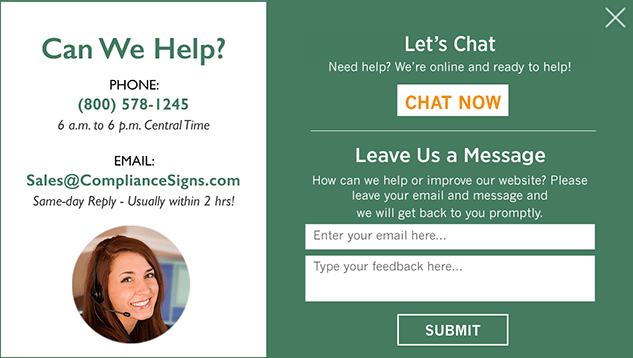 For additional questions or specification needs, please contact us at: 1-800-578-1245 or Sales@ComplianceSigns.com. 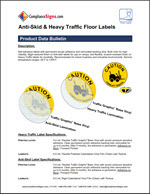 Learn more about ComplianceSigns.com in our company brochure (pdf).